Winemaker and general manager Matthieu Bordes of Château Lagrange oversees one million vines in the Médoc with precision and passion. Over a wine dinner at Imperial Treasure Nan Bei hosted by local wine specialist Ch’ng Poh Tiong, guest of honour Matthieu Bordes looks right at home wielding chopsticks and toasting in Chinese. The energetic 43-year-old general manager and winemaker of Château Lagrange has been spending more time promoting wines in Asia since taking over the top spot in 2013, after joining the winery in 2006 as assistant manager. 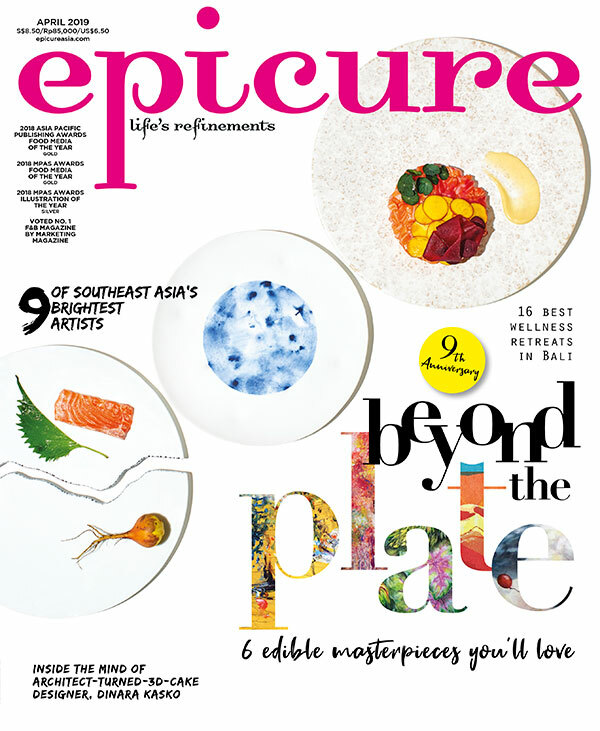 Excerpt from the June 2017 issue of epicure.